Bedoyecta Tri is a liquid, injectable drug that's produced and sold in Mexico by a Mexico City-based company called Grossman Laboratories. The drug's main role is to prevent vitamin deficiency in people and give them a metabolism boost. Its formula contains 100 milligrams of the B1 vitamin, 50 mg of B6 and 10,000 unigrams of B12. It also contains benzyl alcohol which has a level of toxicity, so it should not be used by women who are pregnant and/or lactating. Make sure the drug is right for you. Talk to your general practitioner and/or do plenty of research before you obtain and start taking the drug, including about the legality of possessing and using the drug where you live. Some online pharmacies have information about Bedoyecta Tri on their websites and are able to sell it to people who do or don't already have prescriptions. Read the directions on the package. Bedoyecta Tri is made and sold in Mexico, so the packaging literature will likely be in Spanish, unless you buy from an online pharmacy, in which case it could be at least partially in English. If you buy it directly from a Mexican location, however, you should know how to read Spanish, or know someone who reads Spanish in order to learn the specifics of the directions and specifications in the medical literature that comes with the drug. Inject the medication. 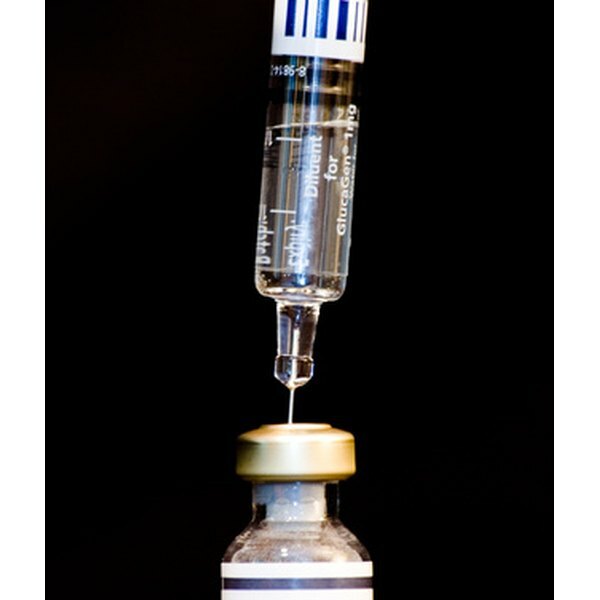 Bedoyecta Tri is sold and used in an injectable form, like vitamin B12 is in the U.S. There are no pills or capsule forms of Bedoyecta Tri, it can only be taken via injection. So you have to become accustomed to using a needle and syringe. However, the injectable form of the drug is more potent than similar vitamin pills because the medication enters the bloodstream directly and in a more concentrated form. Each shot equals one full dosage of the medication. Watch for side effects after starting a cycle of usage, and be careful to only take the recommended dosage of the drug. Side effects and symptoms of overdoses include heart palpitations, numbness, fatigue, high blood pressure and muscle cramps. In some cases, it can also cause psychological issues like depression and mood swings. If you experience any of these effects and think it may be due to the drug, see your doctor as soon as possible.